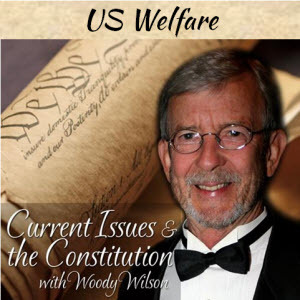 Professor Woodrow Wilson introduces information about the Welfare System – he discusses the history and possible solutions. He also discusses current issues such as the governor of AZ who vetoed the bill to allow business owners to serve those they wanted, or not, depending on their religious convictions. In addition Professor Wilson adds information about current events happening today.